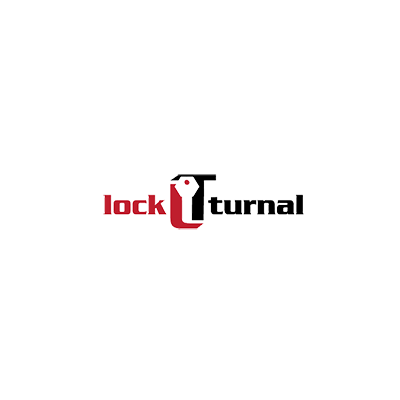 Lockturnal Locksmith - Lockturnal locksmith is the leading Locksmith in Plantation Florida. We are open 24/7 for all your locksmith needs. Call us today for a Free Estimate. Speedy Lock & Key is a local locksmith company in Largo offering fastest residential, commercial and automotive locksmith services. We are open 24/7 for locksmith service.